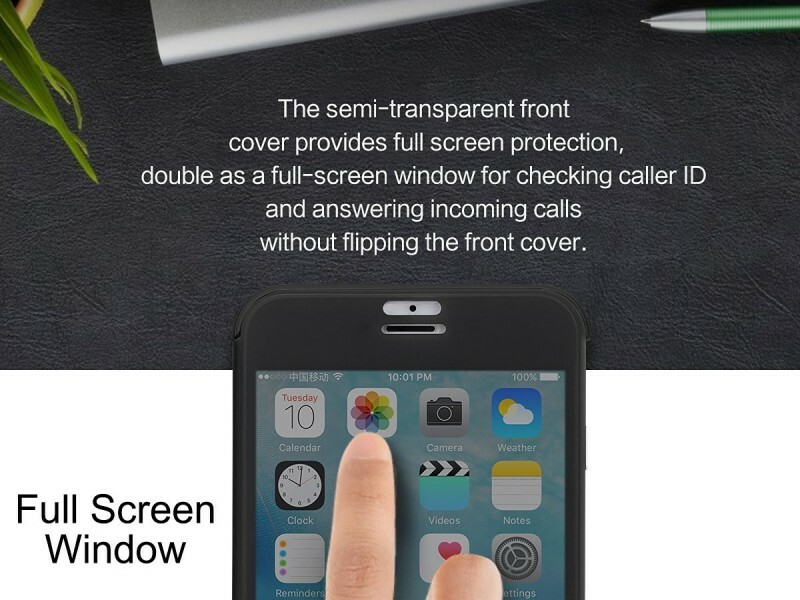 With innovative full-screen window design, it is possible to view new notifications and answer calls without opening the cover. 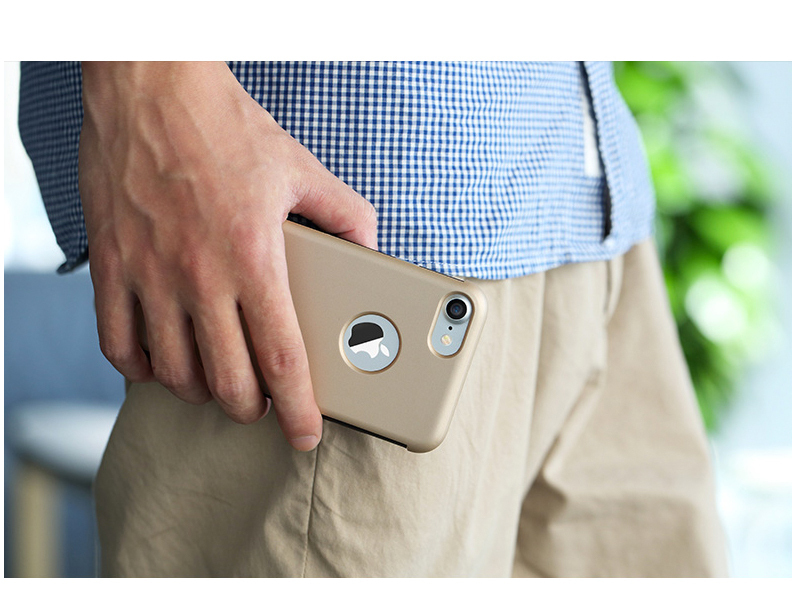 Made of innovative translucent organic composite, it is environmental-friendly.The slim product is of integrated high precision molding. 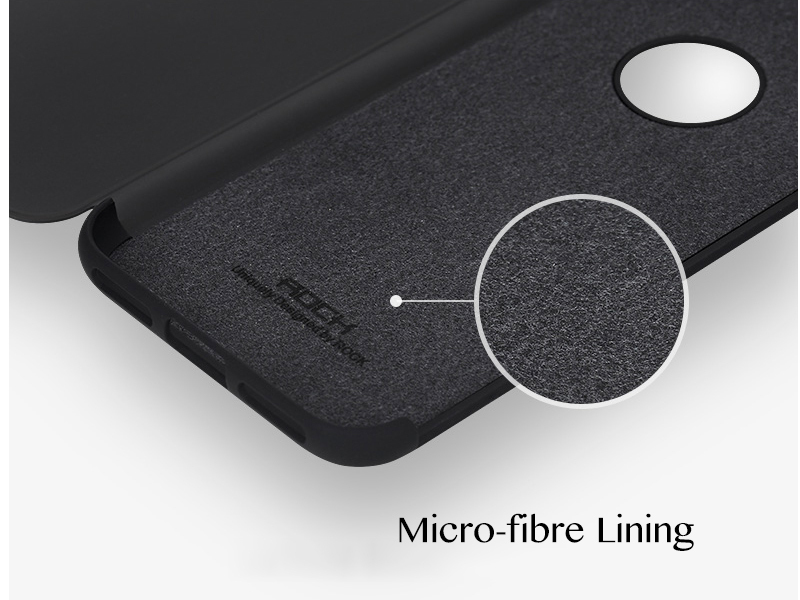 Soft microfiber as the lining well protects device. 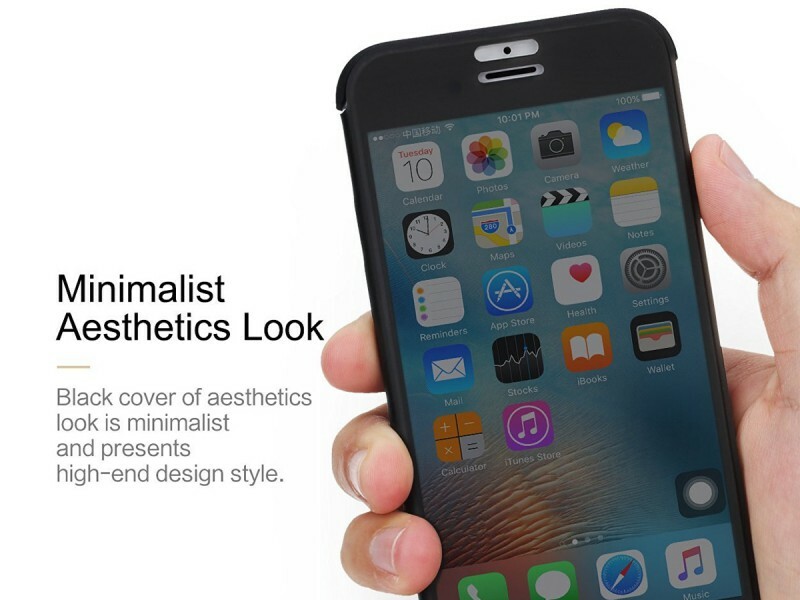 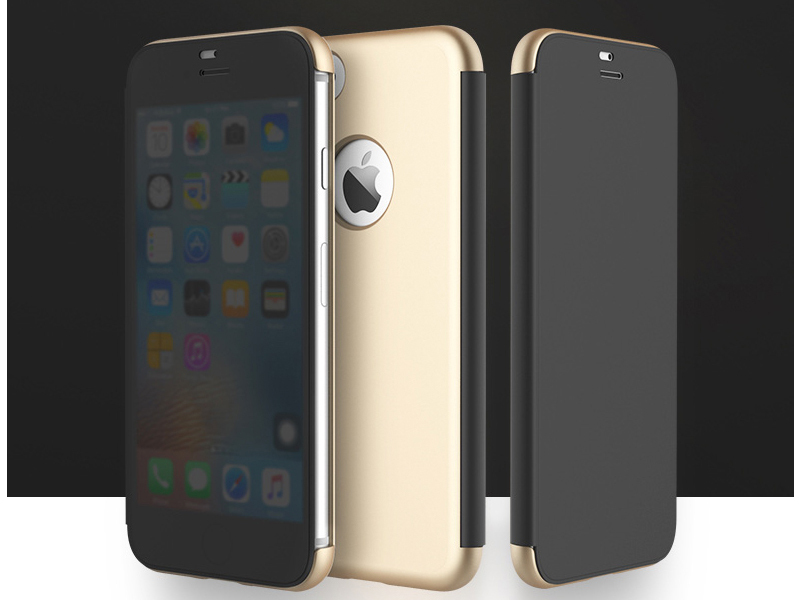 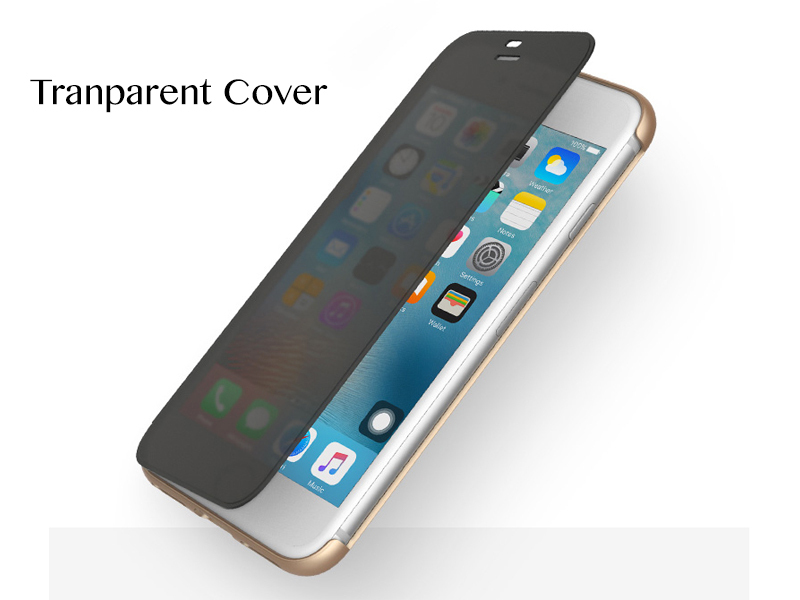 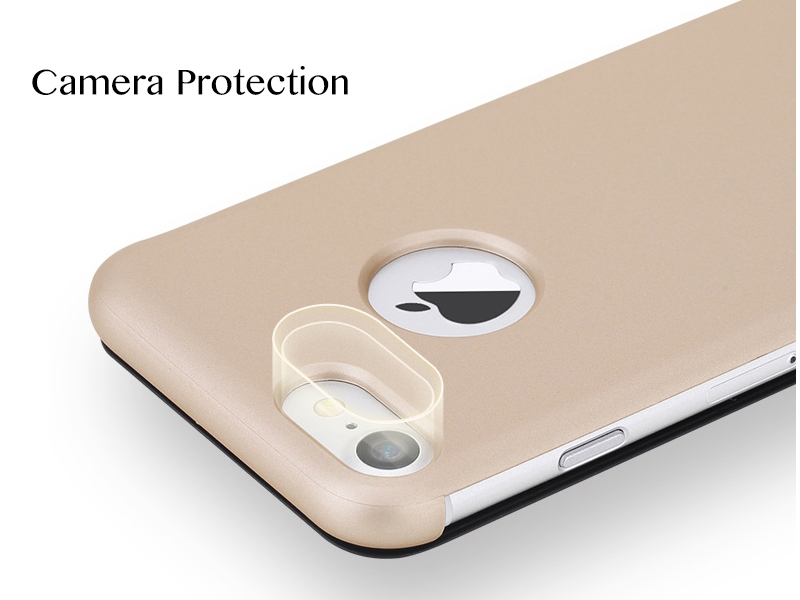 -For touch sensitivity, tempered glass protector is not recommended with this case.